Self-Care in the City! THE BOOK IS HERE! The book is LIVE on Amazon and I can share what I've been working on for the last 2.5 years with you all! 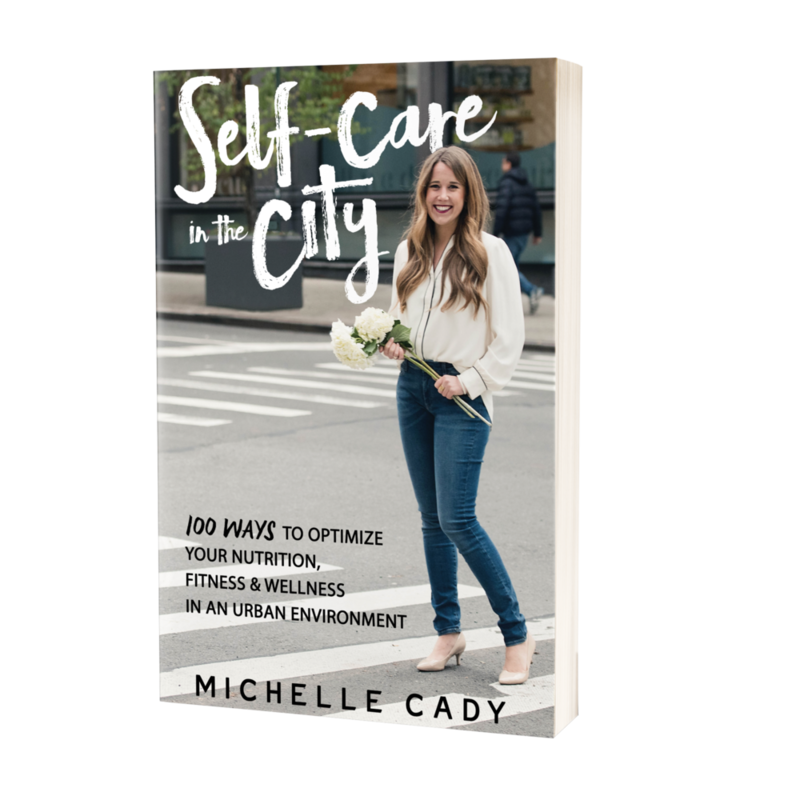 My book is called Self-Care in the City and is all about how to be healthy, survive and thrive while living in an urban environment. See, if there’s one thing Carrie Bradshaw didn’t master in her beautiful Manhattan life it’s self-care. How you can Help — ANd I NEED YOUR HELP! 1. Buy the Book — every sale counts. Here's your link to Amazon. Thank you in advance! 2. Tell Your Friends — here's my social media and press kit with photos for you to share the love. 3. Come to My Book Launch Party! April 24th in Flatiron. Details here. You don't want to miss it. 4. Write an Amazon Review — they're GOLD. And it should only take you 2-4 minutes. Promise. Marketing books is a grassroots effort these days . . . I appreciate every single one of you who helps make this book a success and gets it in the hands of the people that need it.